David Harding has been photographing for the yachting press and marine industry for over 20 years. During this time he has built up a photographic library covering a wide range of subjects. 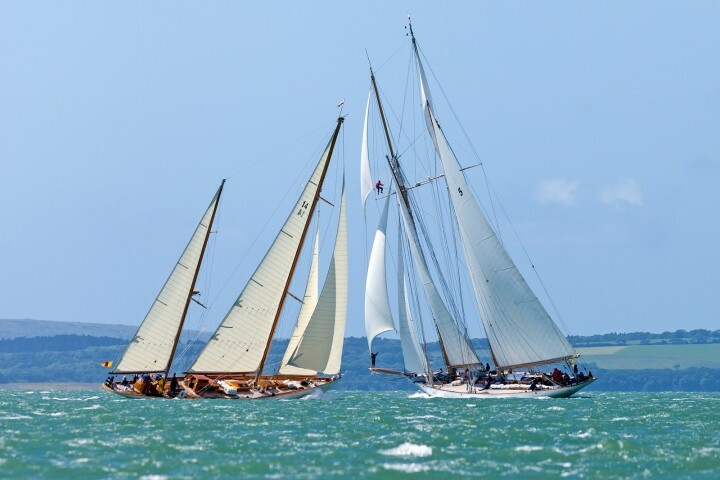 An active racing sailor, he has also tested and written about hundreds of the boats he has photographed in his role as boat-tester with Practical Boat Owner magazine. Wearing his regatta-photography hat, David covers everything from local club racing to major championships from his base on the south coast of England.